The latest adidas Yeezy Boost 350 V2 ‘Triple White’ dropping this friday has got everyone hyped up. With tons of pairs available, it should be a fairly easy task to cop these. 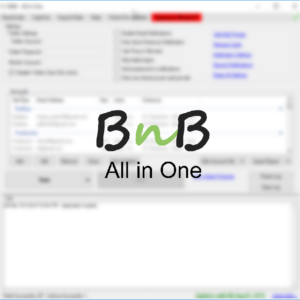 But still if you need a bot, BNB All in One can help you purchase multiple pairs easily. Solve captchas once you see “Hmac Success” in added products dialog box. Open “View Added Products” window and right click Hmac Success and open in browser. You can manually atc and checkout this way once you get past splash. 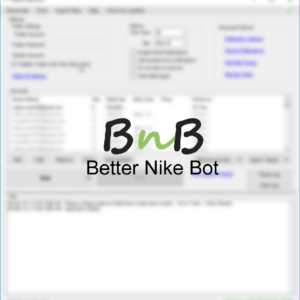 The bot will use checkout profile you select in bot (if autocheckout). Autocheckout may not work properly so be ready for manual checkout. Adidas gives you 10 minutes after atc. You can also solve captchas manually. Use the captcha menu for this.